March has been a big month for learning new skills and consolidating old ones. 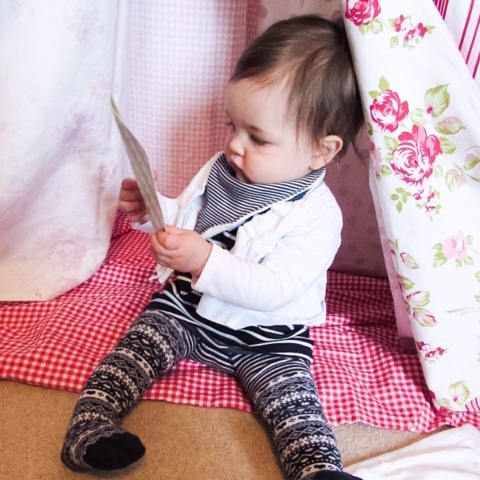 Isabella now says 'Mumma' rather than repeating the 'Mamama' sound, has taken her first steps, can blow kisses, climb up and down stairs, wave, turn herself around to slide off the sofa safely, cuddle and clap on request and so much more...what a busy month! It's been an emotional, exciting and exhausting month and our last month of having a baby under 1. I literally can't believe it. 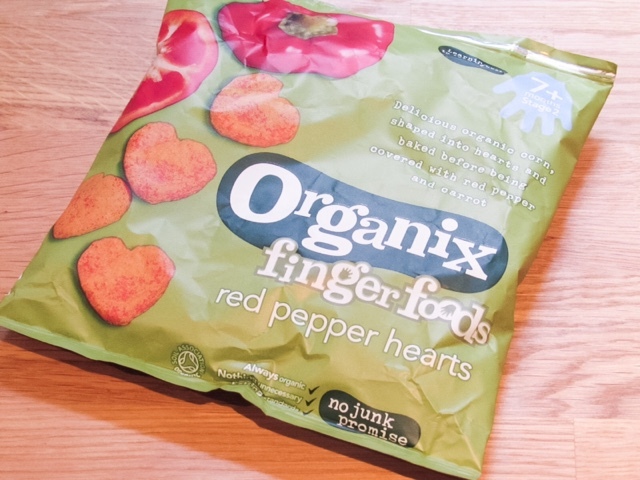 1) Organix Red Pepper Hearts -These have to be the cutest baby snacks being in the shapes of a heart. Isabella has been really enjoying these over the past month, she can eat them independently and she loves the flavour! In fact I tried one and I was so surprised at how much they actually taste like fresh red peppers. That's something I think Organix snacks do particularly well, they actually taste like the food they're meant to taste like. 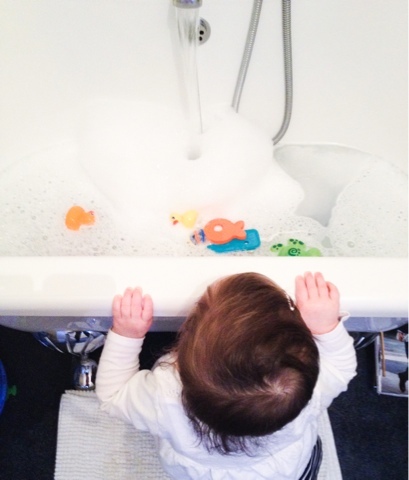 2) Splashing at bath time - Isabella has always loved bath time, but since we took away her bath support she can splash away to her hearts content. We've even increased the number of baths she has each week because she enjoys it so much. It makes me so excited for the summer when she can splash in the paddling pool outside! 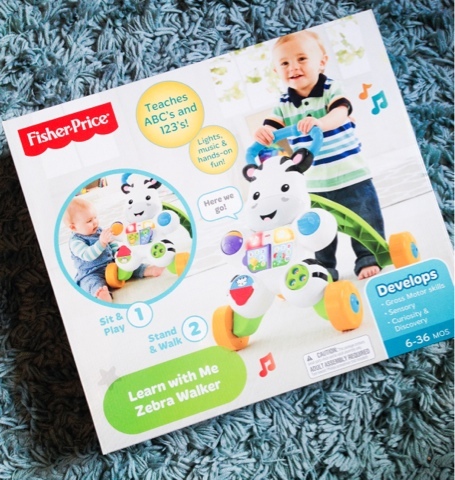 3) Fisher-Price Learn with Me Zebra Walker - This month saw Isabella take her very first independent steps!! I couldn't have been more excited and she's been doing lots of practicing ever since. On the run up to taking her first steps she had been doing lots of walking around our downstairs using the Fisher-Price Zebra Walker. It's a fantastic interactive walker that can be used to walk with, but also has lots of engaging features that can be enjoyed while sitting down too. I've done a full review here if you want to find out more about it. 4) Nursery - Isabella started her settling in sessions at nursery this month and has loved it. I was so anxious about the whole experience, but luckily she's taken to it like a duck to water. By the second session I was leaving her straight away with no tears...from her or me! There are so many new and interesting toys to play with, other children to interact with and an amazing outdoor space to enjoy. She'll start nursery properly tomorrow and I'm feeling so much more positive about it now. 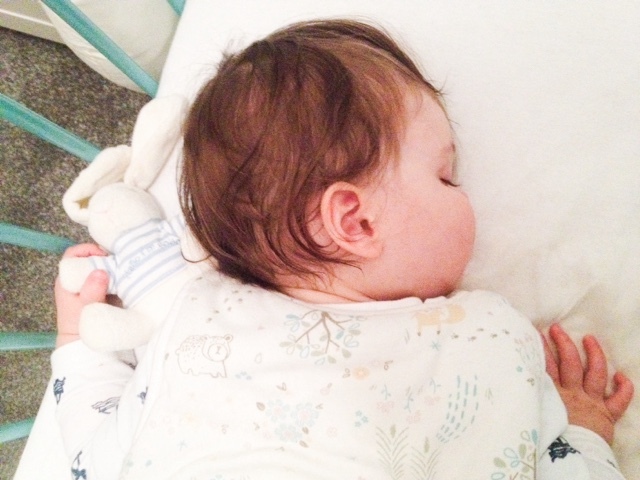 5) JoJo Maman Bebe Bunny - Isabella's never been particularly attached to a certain toy or comforter, however when she started nursery I gave her this small bunny for nap time there. I wasn't expecting her to be bothered by it, but she has become quite attached. Everytime I pick her up from nursery she is holding it, she holds it when falling asleep at home (which is the cutest thing!) and looks for it as soon as she goes into her cot. 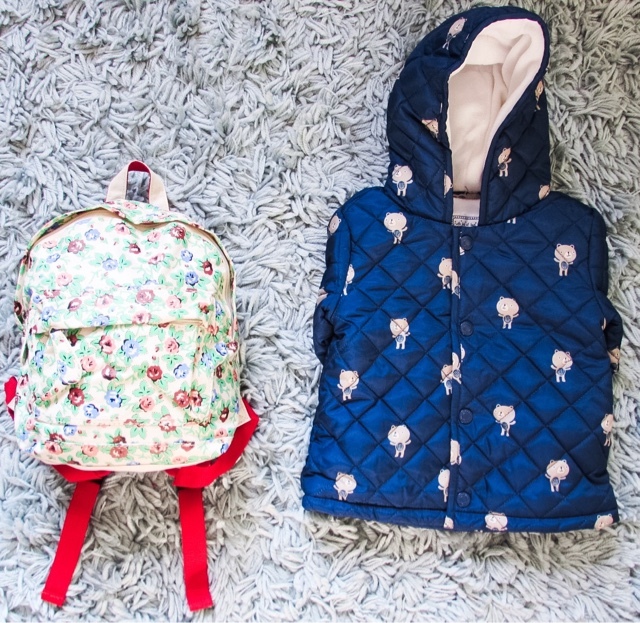 What's your little one been loving during March? *This post contains PR sample. All opinions are honest and my own.